The National Weather Service has put a wind chill advisory into effect for the region, including Montgomery County. 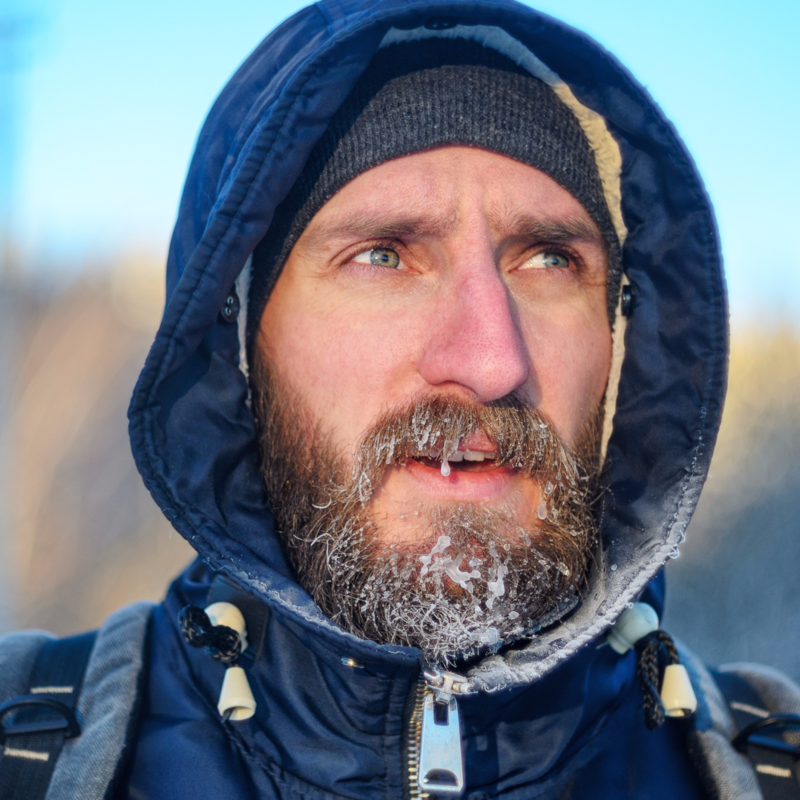 Report cold-related concerns for people & pets to 301-279-8000. Wind chills could be as low as 15 below zero.